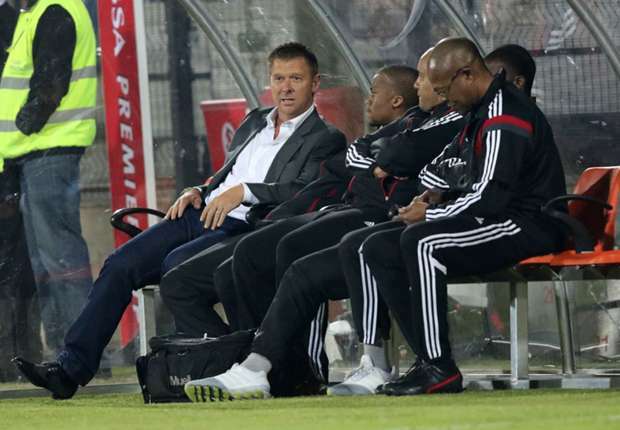 on Saturday afternoon, Orlando Pirates coach Eric Tinkler admitted that pressure hasn't gone away as it is something he will live with for as long as he's the head coach of the Buccaneers. The 45-year-old mentor promised that they will keep working hard as a team because everyone expects Pirates to win every game. "The pressure is on. It will always be there because of the magnitude of the club like Pirates. We are expected to win every game," Tinkler told Goal . "And as a coach I live with that fear as it follows me like a shadow and I am used to it. We won't change anything," he said. "In the good times we didn't change things and in bad times we didn't change things," Tinkler added. "We will continue pressing on. There is no need to change things and we just have to give our all," he concluded. 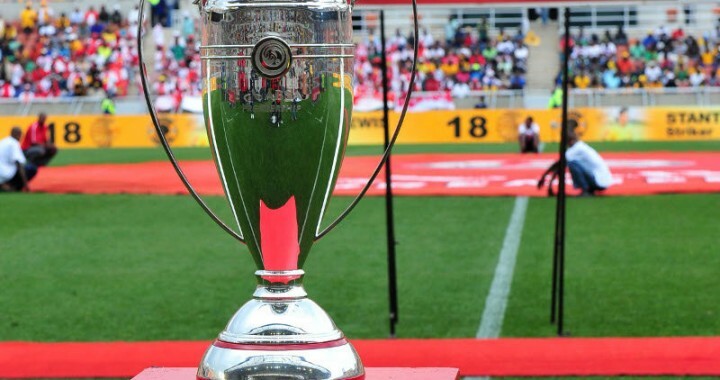 The Sea Robbers have accumulated eight points from their opening eight league matches and they are six points behind Amakhosi.